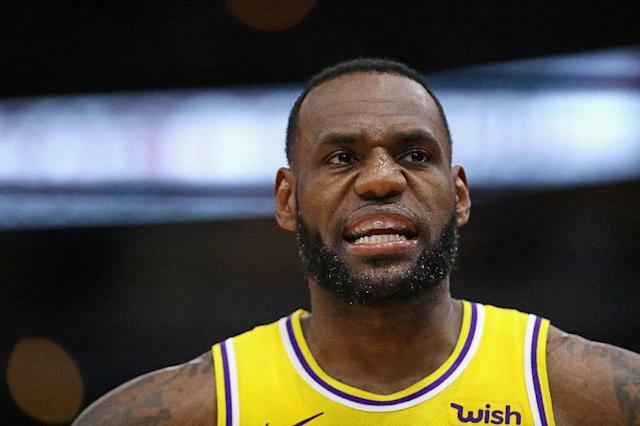 Los Angeles (AFP) - Legendary superstar LeBron James will miss the NBA playoffs for the first time since 2005 as the Los Angeles Lakers were officially eliminated with a 111-106 loss to the Brooklyn Nets. "I played a lot basketball over the last 16 years. So for me to go into an offseason as healthy as possible will give me time to recalibrate my body and recalibrate my mind and get ready for next season," James said.